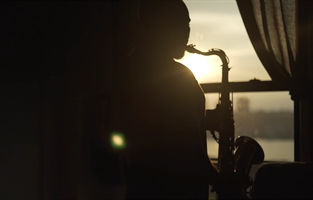 The Saxophonist is a short film about a struggling jazz musician who must choose between a career opportunity and beautiful ballet dancer who could be his soulmate. My name is Andre´ Joseph. I'm a screenwriter, producer, and director with the NYC production company, AJ Epyx Productions. 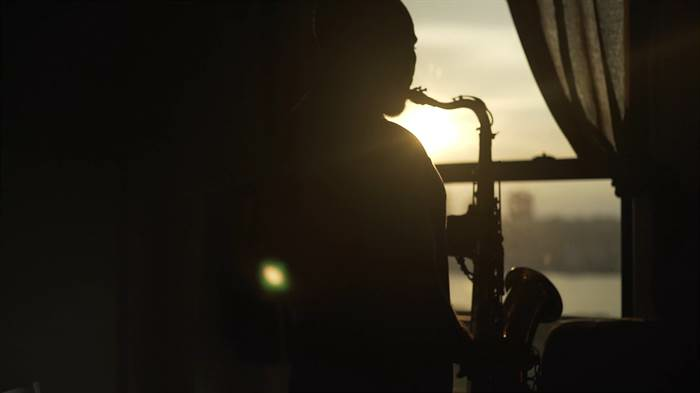 The Saxophonist is a short film about Lonnie, a talented NYC saxophone player waiting for his big break. In the midst of losing his girlfriend and recording a demo record for a major label, he meets a ballet dancer named Adella who he has an instant connection with. When the label requires that he must move to LA, Lonnie must choose between his music career and the girl who could be his soul mate. 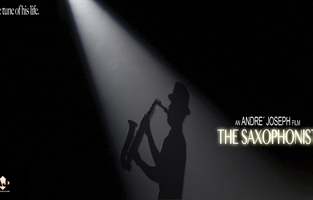 I wrote the screenplay for The Saxophonist during my junior year at Emerson College. 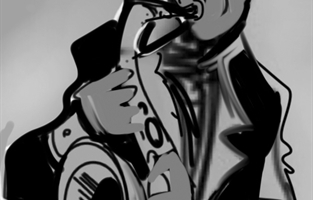 The story was inspired by two things: My love for jazz music and my romantic life at the time. I learned so much from taking a history of jazz course that my course professor was part of the inspiration for the main character of “Lonnie”. 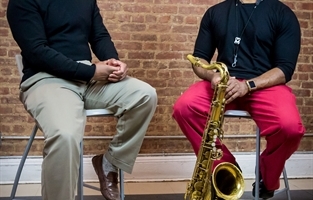 He is someone who respects the past and wants to preserve it while aspiring to break new ground as legends like Charlie Parker, Miles Davis, and Duke Ellington among others have done in musical history. As I grew older, I occasionally returned to the screenplay for rewrites. 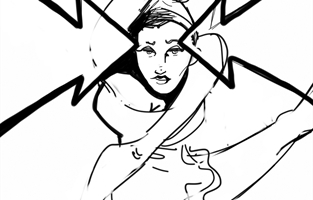 The story became more relevant over time as I discovered for myself and fellow artist friends of mine how challenging it can be to balance career goals and romance. 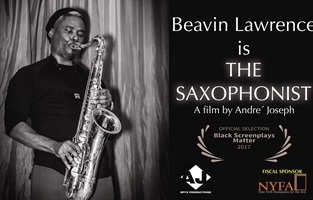 The Saxophonist is the perfect project for me as a filmmaker to explore the themes of making difficult choices, love and sacrifice, and the struggle to hold on to your dream. The project is currently in the post-production phase as we have recently wrapped production this past August are currently seeking funding for editing, audio mixing, and marketing for festival screenings and special events in 2018. More information about the project can be found at our official website and Facebook pages.